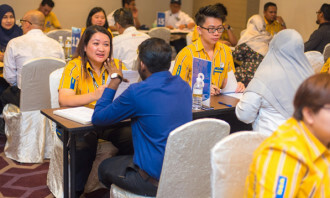 Maybank and Accenture have completely dropped the traditional performance review process, and here’s evidence we’ll see that happening in more and more companies. 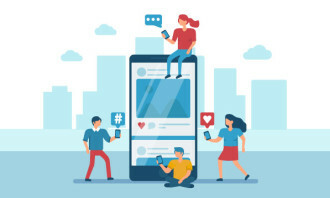 A new survey by TriNet and Wakefield Research has found traditional performance reviews have the most negative impact among employees born after the year 1980, tagged as Millennials. Surveying more than 1,000 full-time employees born after 1980 in the US, the study found Millennials are most unhappy with feeling “in the dark” about how their managers and peers think how they’re performing at work (74%). Close to two in three (62%) also felt “blindsided” by a performance review, while nearly half (47%) admitted that receiving a performance review makes them feel like they can’t do anything right. Clearly, communication was a big area of dissatisfaction in the traditional performance process. In fact, the negative emotions generated as a result left employees overwhelmed. Nearly one in four (22%) of employees have called in sick because they were anxious about receiving their review. More than half (59%) also complained that their manager is unprepared to give feedback. As a result, more than a quarter (28%) have left a performance review with a view to start looking out for another job, while more than one-third have gone on to complain to their peers (35%). A significant 15% have cursed, while another 15% have cried, in the aftermath. So what would make the experience better for these employees? Nearly nine out of 10 (85%) would feel more confident if they could have more frequent performance conversations with their manager. 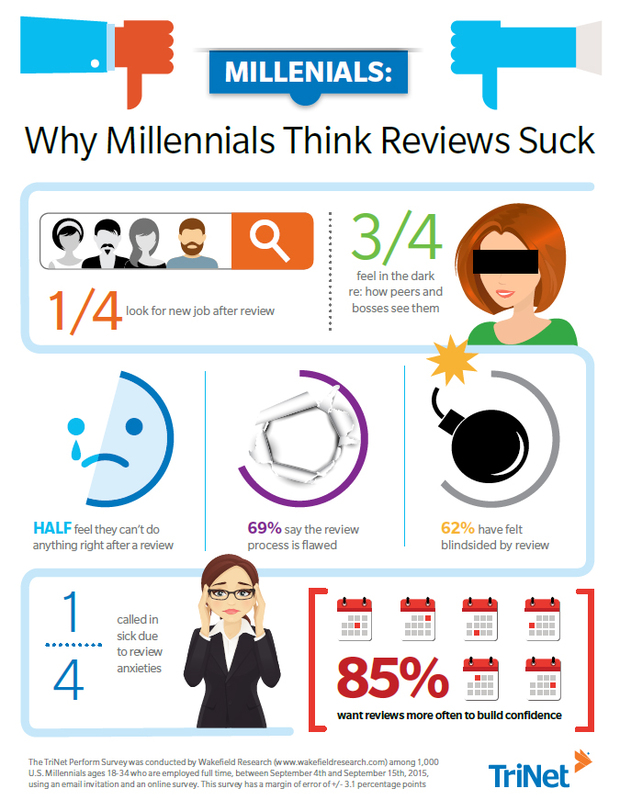 This includes more specific feedback, as 40% felt their current feedback is too vague, while 32% are asking for a more open dialogue, as they dislike the fact that reviews don’t allow them to share thoughts on their performance. Rob Hernandez, TriNet’s product manager, commented: “We’ve seen innovation in so many other areas of business but our approach to performance reviews still needs to be overhauled.